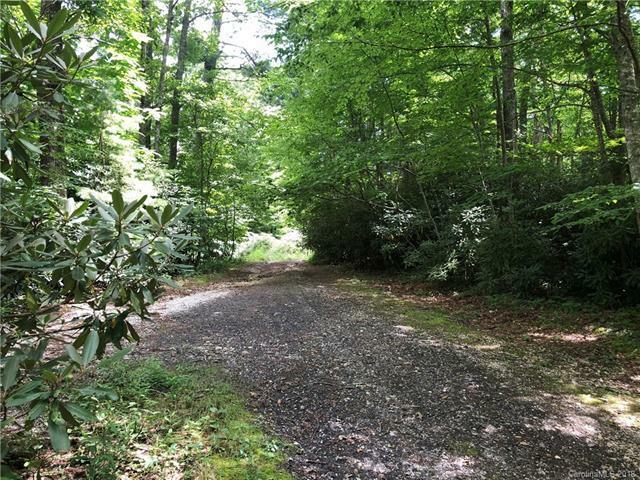 Wonderful Mountain Retreat located in beautiful Spruce Pine. Perfect for a private mountain getaway or year round living. 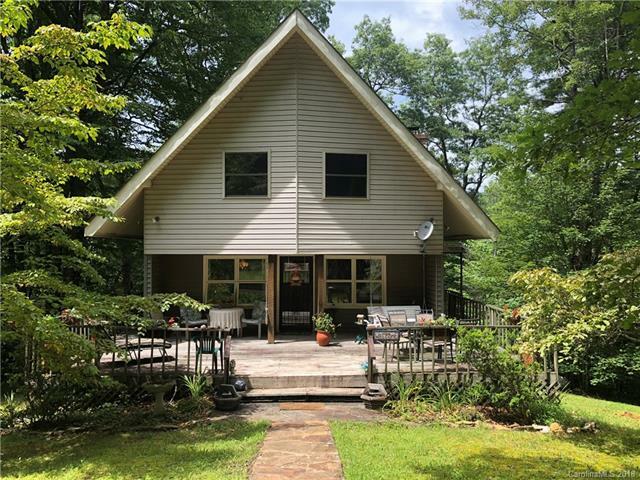 This 2.5 story A-frame style home is located on 3.97 private wooded acres at the end of the road. 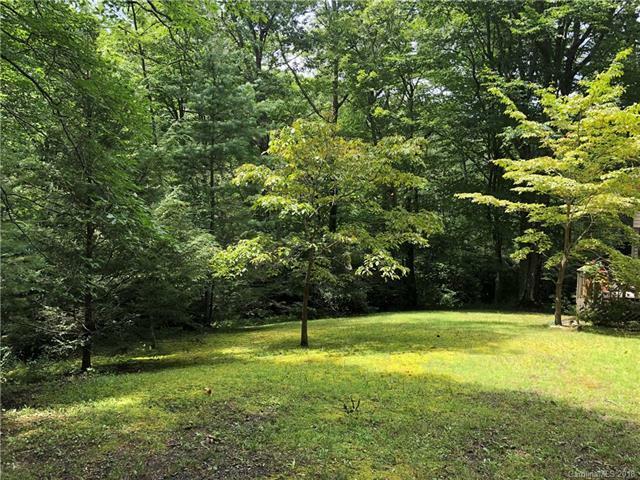 Sit on one of your second story bedroom balconies or first floor wrap around porch and listen to the sounds of nature and the two creeks that border the property. There is a beautiful stone fireplace in the living room to keep you cozy. Master bedroom on main floor as well as laundry room. Seller to provide a one year home warranty. 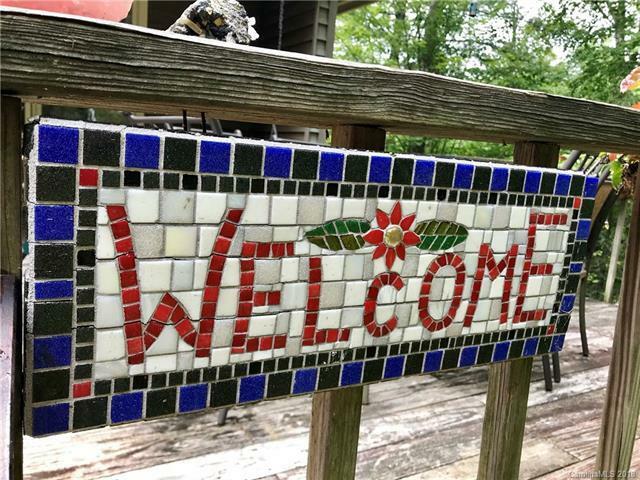 Investment opportunity as well as a vacation rental this home can sleep 8+ people! Don't miss out on this one.